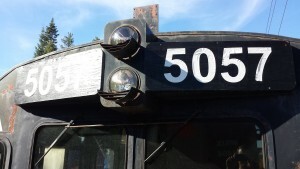 We visited the 5057 at the Pend Oreille Valley Railroad (POVA) shop in Usk, WA. 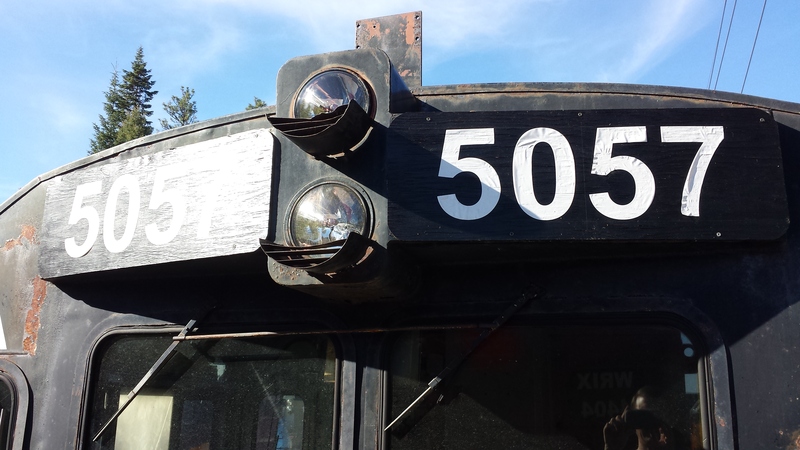 While we there, we talked to the people at POVA about the work to be done on the 5057. You can read more about it on the 5057 blog.